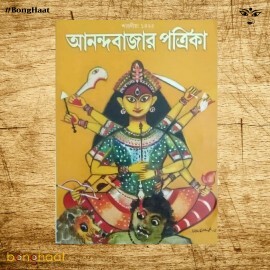 Sananda Magazine is a fortnightly Bangla Magazine, published by ABP (Ananda Bazar Patrika Publications) from Kolkata. 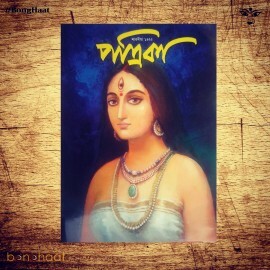 Sananda is a 26 year old magazine and is every woman's best friend. Fashion, beauty, relationships, interiors, travel, parenting, workplace, etiquette— you name it and Sananda covers it all. Moreover, Sananda answers all your questions regarding you, your family and your world. 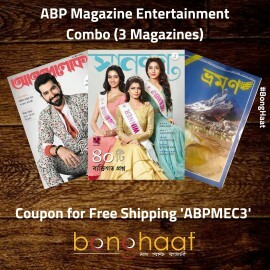 It publishes Cover story, Teen Fashion, Beauty Tips, Career Guide, Solution of Personal Problems and many more. 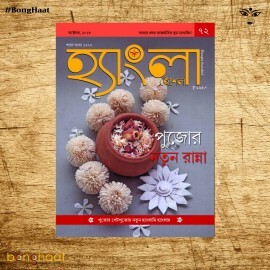 Sananda Bengali Magazine 15 April 2019 issue is a Nonoborsho Special issue and the price is Rs. 90.